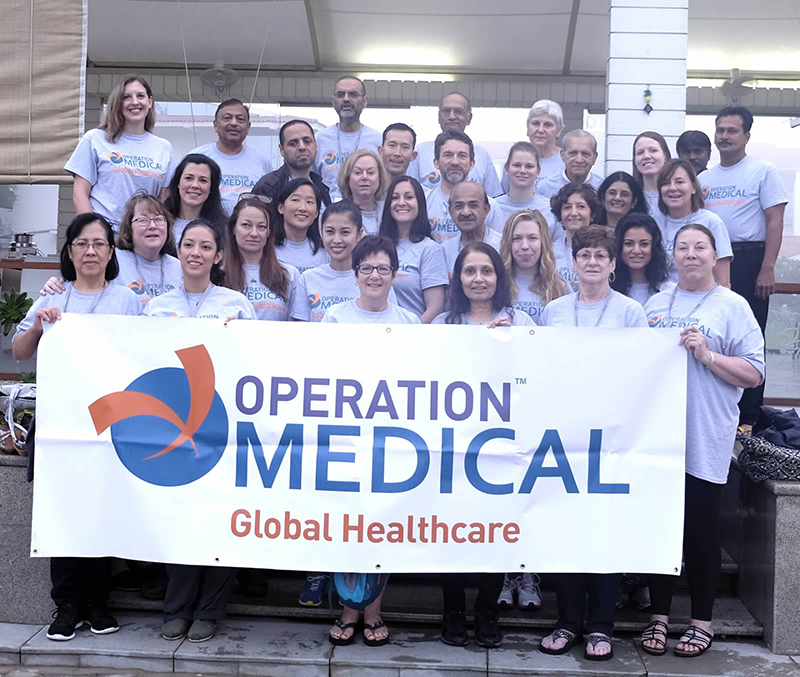 Operation Medical third surgical mission for its 2014/2015 year took place in the state of Gujarat, India. The team performed 114 surgical procedures at the Lions General Hospital in the city of Mehsana. Dr. Mukul Parikh was the mission leader. Mehsana Charitable Trust Foundation is very active in the field of medical services and opened Lions Hospital in 1978. Lions General Hospital is a 260 bed hospital and has many departments including a dental, arthroscopy, orthopedic, urology and cath lab.